Picture this: you’re going through a lot of effort to make sure that your cholesterol levels are in check. This blow has hit many people lately, as they’re learning about the results of a recent study. This article is going to explain everything you need to know about the study AND how to manage your cholesterol properly. The study in question took a look at over twenty-nine thousand people from six cohort studies. What they found is that between 1985 and 2016 those that consumed more cholesterol had a higher risk of coronary vascular disease. They also found that for every half an egg that subjects ate there was a 6% increase in cardiovascular disease. If you only look at that information, it’s understandable why this study would be scaring people. Here’s the thing though; this was an observational study. This means that there is no actual proof to support these findings. It was all based on a questionnaire. They asked the participants at the start of the study what they generally eat. They literally sat them down and asked them one time ‘what do you usually eat?’ Some of them said ‘I eat eggs for breakfast’ or ‘I eat eggs here and there’. Then the assumption remained in place that they ate eggs regularly. When there was an increased risk of heart disease calculated 20 years down the road, eggs got the blame. There are some serious issues with that…. This study was published in the American Journal of Clinical Nutrition and it took a look at 142 participants that were either type 2 diabetic or pre-diabetic (which usually have a higher incidence of cardiovascular disease and are more prone to higher levels of cholesterol). What they wanted to find out was what would happen if their subjects each ate 12 eggs a week for a year. They broke the year into two smaller sets of time. For the first 3 months, they had them consume twelve eggs per week but maintain their calorie intake. This resulted in no change in cardiovascular function – which was the same as the group that didn’t have a lot of eggs. 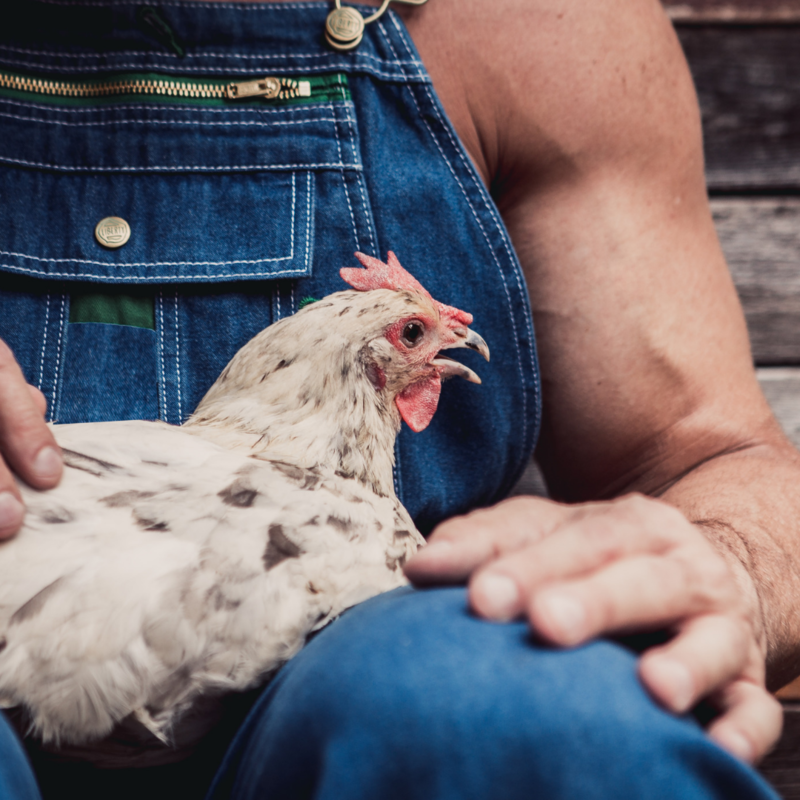 Then the next three months they continued with 12 eggs a week, but they decreased their calorie intake – this was to measure whether or not eggs as a large percent of the daily calories would make a difference to cardiovascular health. 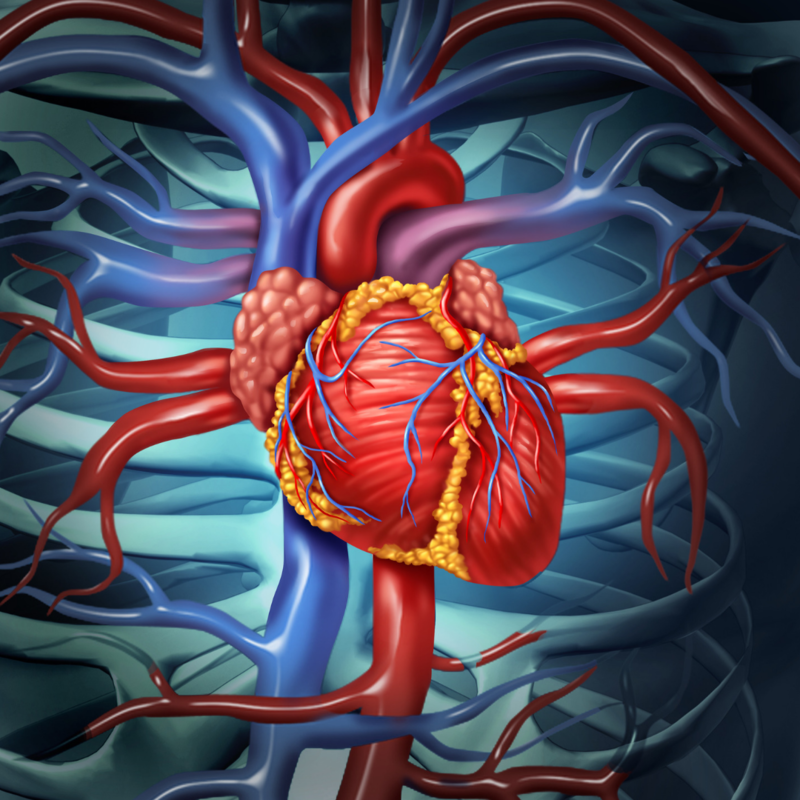 They found that there was no change to coronary vascular disease risk at all. They continued their study for the full year, adjusting calorie intake and measuring the group eating 12 eggs a week against the group eating just a few. No change in cardiovascular disease or risk factors was measured at all. That’s concrete data that clearly shows that there is no relation to cholesterol from eggs and cardiovascular disease. Only about 25% (or less) of the cholesterol in your body comes from food that you eat. Most of it is actually synthesized by your own cells. Only 20 percent of it is created by your liver, the rest is created by all the other cells in your body. 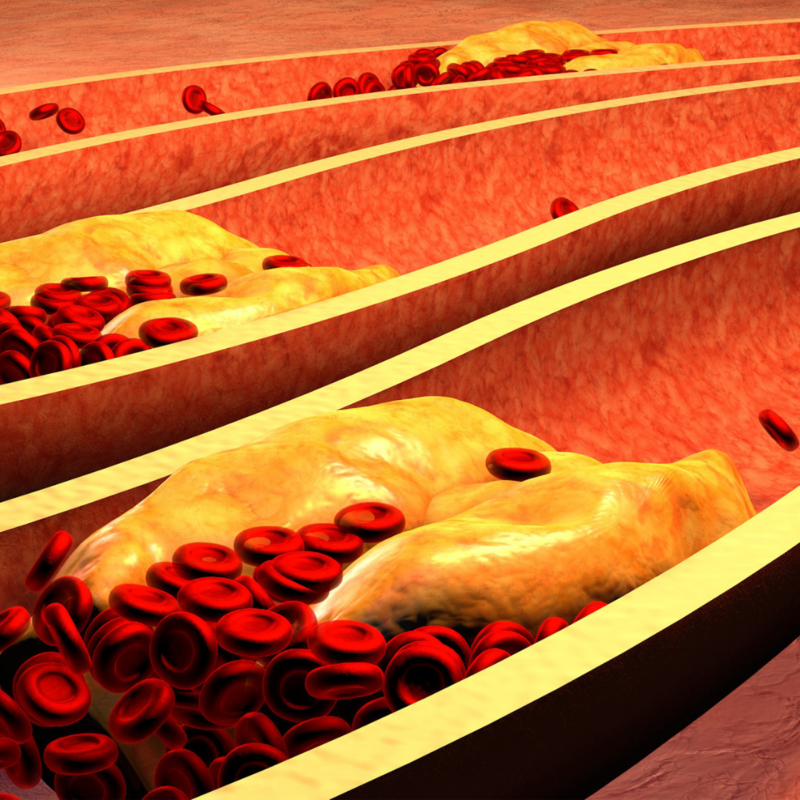 So really, cholesterol does not have much to do with your digestive process. When you consume cholesterol it’s usually too bulky to really be absorbed. It has to be acted upon by a bunch of different enzymes. We only absorb less than 50 percent of the cholesterol that we consume, the rest of it is simply excreted. Any cholesterol that does remain in the digestive system ends up turning into bile and gets recycled through your body. You’ve heard of LDL vs HDL cholesterol? First thing’s first: HDL and LDL are not cholesterol – which probably sounds confusing since people refer to them as cholesterol all the time. But, they are cholesterol carriers. So LDL is not a bad cholesterol and HDL is not a good cholesterol, they are just two different kinds of carriers of cholesterol. Where LDL becomes ‘bad’ is when it’s oxidized, and the only time it becomes oxidized is if you have a bunch of sugar or inflammation in your body. What happens is the LDL travels through your body and goes to its receptor, but then because of inflammation it gets attacked. White blood cells attack the LDL and this causes swelling. At this point, the LDL cholesterol carrier grows, calcifies and clogs an artery. So it’s not the LDL itself that causes cardiovascular problems. It’s the reaction of LDL with inflammation/white blood cells, which is triggered by sugar, etc. This is why Keto and low carb diets can help your cardiovascular health. They reduce inflammation, decreasing the reactions between the LDL cholesterol carriers and the white blood cells so the cholesterol doesn’t become a problem. So stop blaming the chickens! You can see now that eggs aren’t the bad guys they often get made out to be! On that note though, it is important to stress that getting Omega 3 rich eggs is important. So many people struggle with an imbalance of omega 3 and 6. This is because they don’t get enough omega 3 from the sources they should (eggs and fish for example). And, they get far too much omega 6 from processed foods. 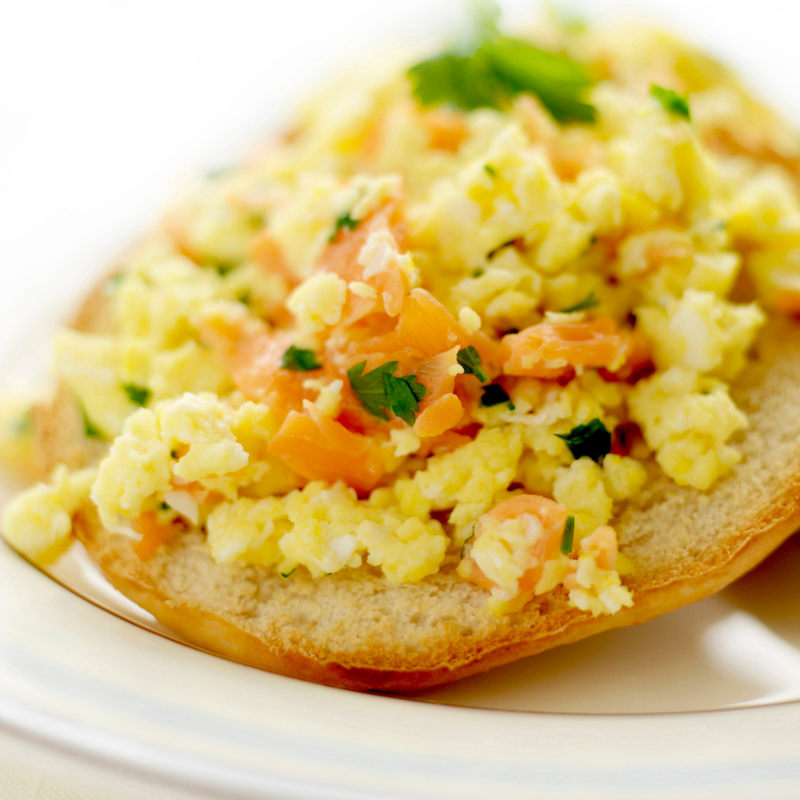 Sourcing organic, omega 3 rich eggs can help to balance out your levels. You could also take a daily dose of Keto Balance, which was specifically designed to help balance out your omega levels. It contains DHA from algal oil (excellent, top quality source of omega 3), collagen and MCT oil. It is the perfect compliment to the Keto diet, but even if you’re not practicing Keto, it can help to keep your omega 3 levels where they should be.